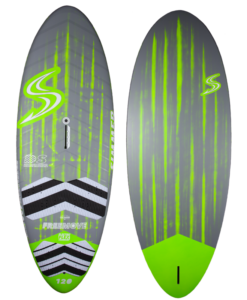 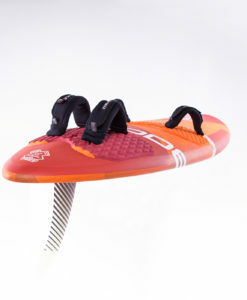 The Futuras are Starboard’s freerace boards. 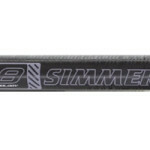 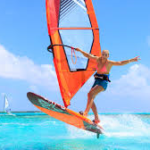 Freerace boards are designed to go extremely fast, like slalom boards, but with more user-friendliness and more comfort. 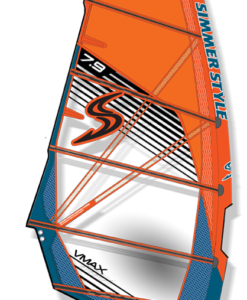 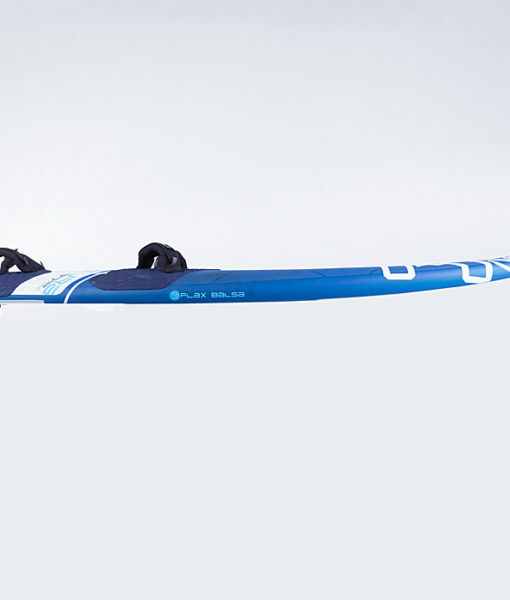 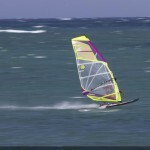 They are the sports cars of windsurfing.